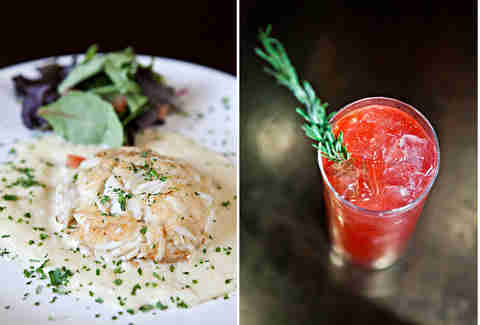 Named after the oldest settled part of Point Loma, Roseville Cozinha (or “kitchen”) is essentially Joao's Tin Fish Bar reincarnated, thanks to a new chef (Craig Jimenez from Craft + Commerce) working up fresh Portuguese/Italian cuisine that pays closer respect to the heritage of the area & owner. 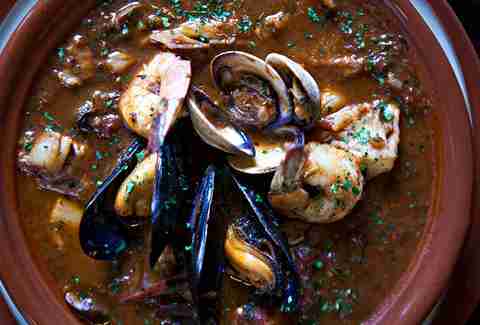 Made from the owners' grandma's recipe, the cioppino pictured above is a mix of Italian base ingredients (sea salt/tomatoes/EVOO), the local catch-of-the-day, sweet bay scallops, and Carlsbad mussels & clams. 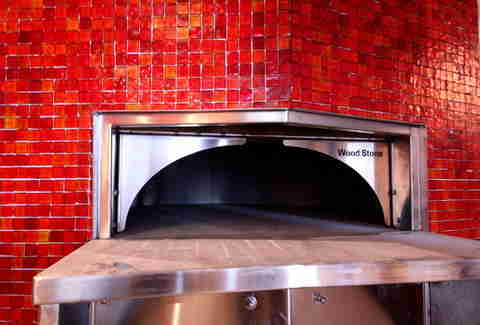 In case you don't "do" fish, they kicked out the fancy folk in the old private dining room to make room for this huge custom pizza oven, which'll fire up pies like one with pancetta, goat cheese, and shaved baby artichokes. 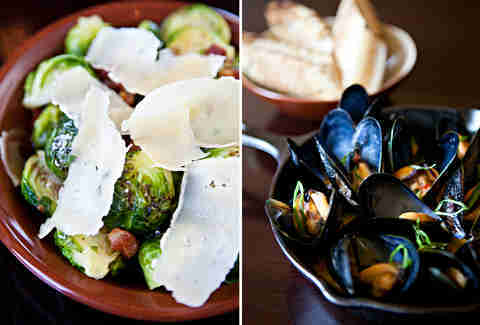 Sourcing everything from Brussels to mussels locally, the former are blanched to retain sweetness, then seasoned, sautéed, and garnished with Parmesan-Reggiano, while the latter are reaped from Carlsbad then sauteed with shallots, white wine & butter and married with smoked tomatoes in the broth. Heavy on the meat, the crab cake's lightly held together by lemon juice, salt, herbs & a little bit of egg, pan seared, and served on a lemon beurre blanc. 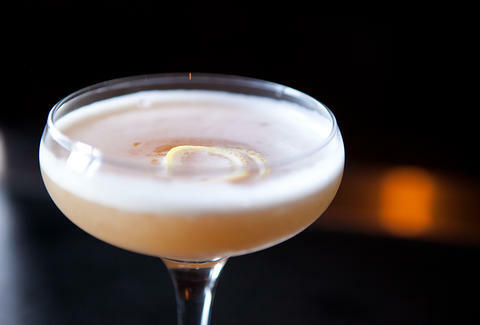 Heavy on the sloe berry-infused gin, this rye/ honey simple syrup/ lemon/ absinthe/ rosemary beauty is called the “Nao Faz Mal”, which translates to “no worries” -- something that makes even more sense the more you drink.